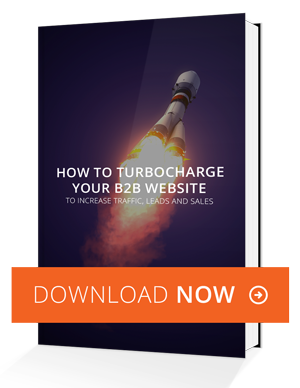 Looking to Upgrade Your B2B Website? Don't miss out on these critical tips and trends! Best practices on customer research, persona development and content creation. How to research and monitor your competition. What design trends allow for credibility and trust building for your visitors. Start your project with research! Download now!